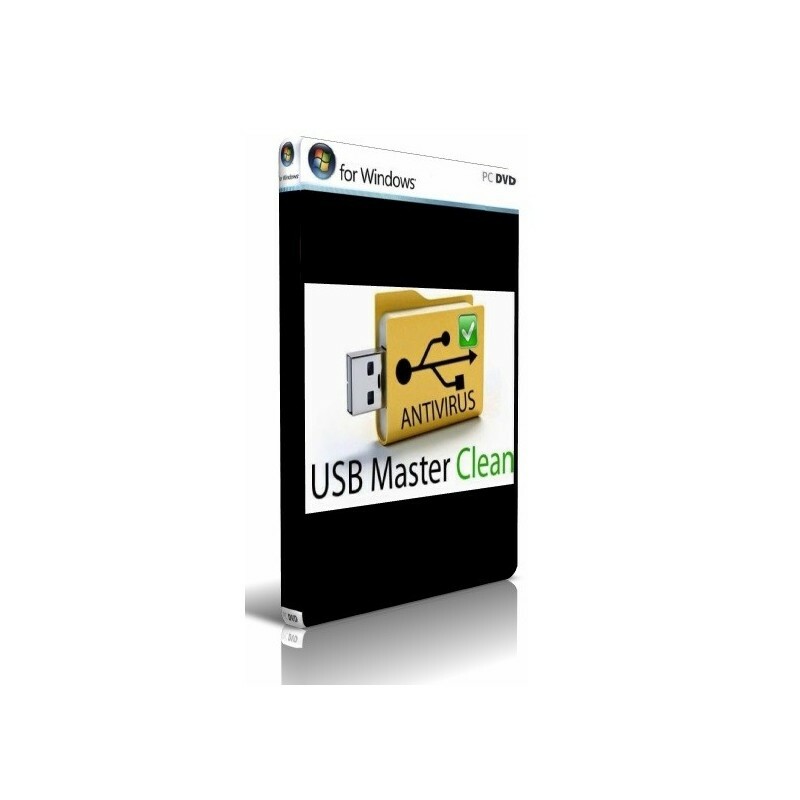 ActiClean USB is a tool that allows you to clean your USB memory, be it viruses, shortcuts and all kinds of junk files. It also serves to recover files and folders hidden by the same malware action. To carry out the thorough cleaning of the unit you only need to have the program active and connect the USB memory to the computer. Despite the name, ActiClean USB is not an antimalware application, but a cleaner that looks for hidden folders and junk files. The former makes them visible, while files considered useless or harmful are eliminated. Totally free of viruses and malicious software, so do not wait any longer to download it now. Do not forget to give us an opinion on this program, to improve the content. Excelente muy bueno lo recomiendo,para uso de eliminación es muy bueno.